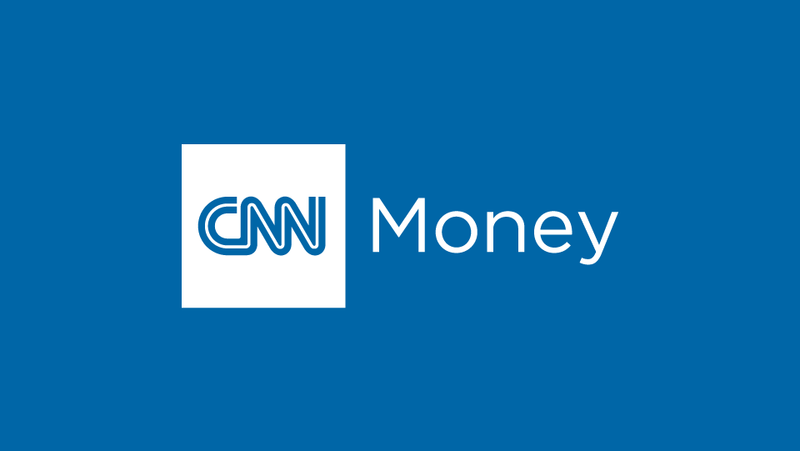 CNNMoney settled firmly into the Top Five ranking of financial news destinations in July 2015 with its best month on record across platforms. Continuing its streak of month-over-month growth, CNNMoney saw record numbers in visitors, engagement and video in July. Coming on the heels of the one-year anniversary of CNN’s full acquisition of CNNMoney, the investment in video and social teams, tools and resources is paying off. 23.7M multiplatform unique visitors, moving ahead of Wall Street Journal Online, CNBC.com, AOL-HuffPost Money & Finance and more. 427M minutes spent on the property in July 2015, beating out MSN Money, AOL-HuffPost Money & Finance, Wall Street Journal Online, BusinessInsider.com and more. 12.7M mobile unique visitors in July 2015, ahead of Bloomberg.com, CNBC.com, AOL-HuffPost Money & Finance and more. 12.3 million desktop unique visitors, ousting BusinessInsider.com, Wall Street Journal Online, Forbes.com and more. 283 million minutes spent watching video on the site, ranking fourth ahead of MSN Money, AOL-HuffPost Money & Finance, Wall Street Journal Online and more. **Source: comScore Multi-Platform Report, June – July 2015. Multi-Platform records date to February 2013. Video Metrix data is desktop online. Views: Adobe Marketing Cloud/Omniture SiteCatalyst, Period: July 2015. All video data is desktop only.